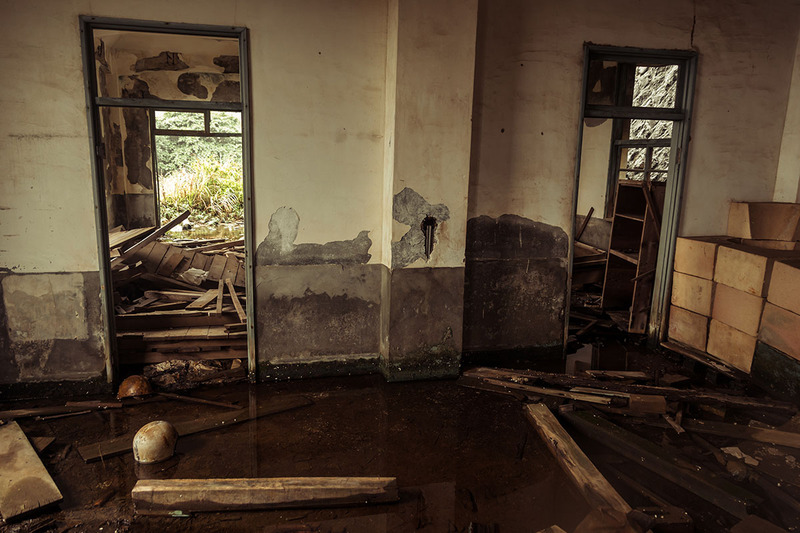 WATER can do a lot of damage to your property without your even knowing that it’s happening. It can flow from a variety of sources. 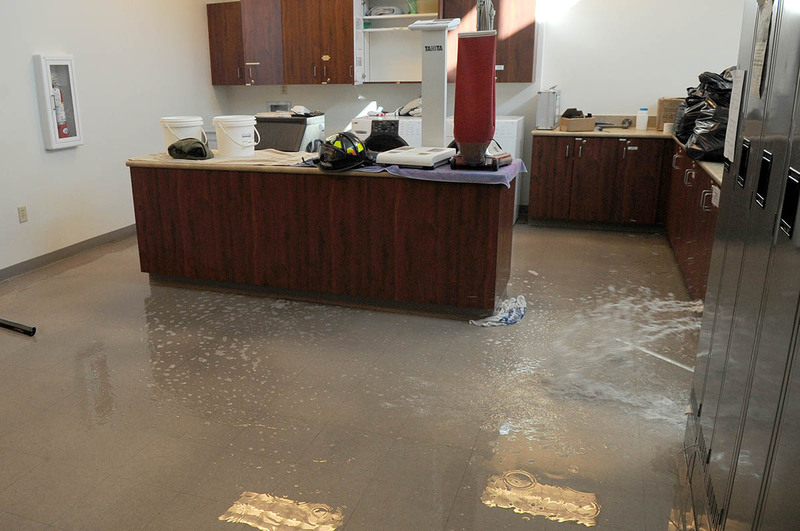 Whether it’s a full blown flood, a burst pipe, cracks in the basement walls, a leaking dishwasher or a hole in the roof, or any other sources, the game plan is the same….Find the source, stop the water, determine the extent of the damage, develop a drying plan with the right equipment, all to prevent the water from spreading and to prevent mold from starting to grow. Stopping water damage and PREVENTING MOLD GROWTH is the #1 reason that we provide round the clock emergency service. Water spreads out very quickly and continues to damage more and more of your property as time passes. 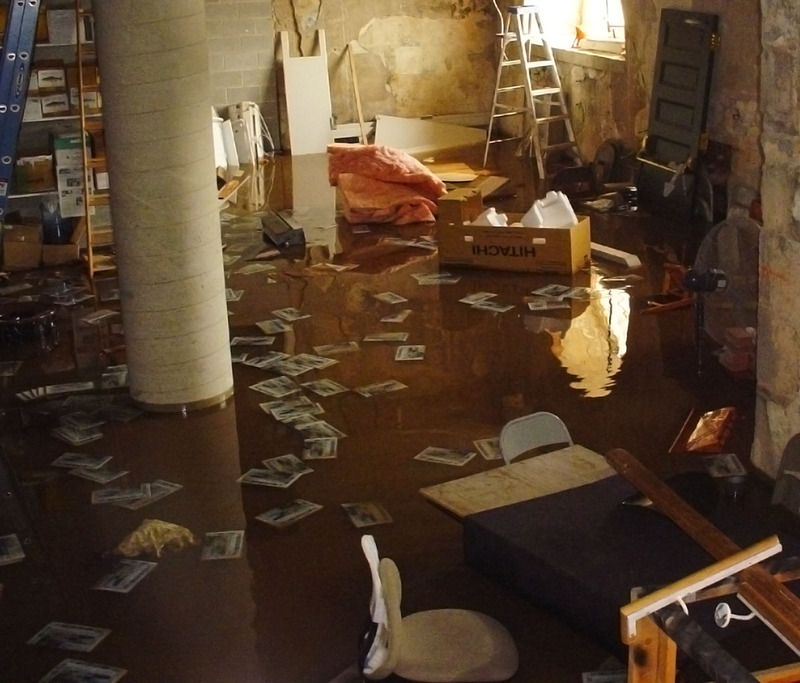 If know that you have water damage happening in your property, call us right away. 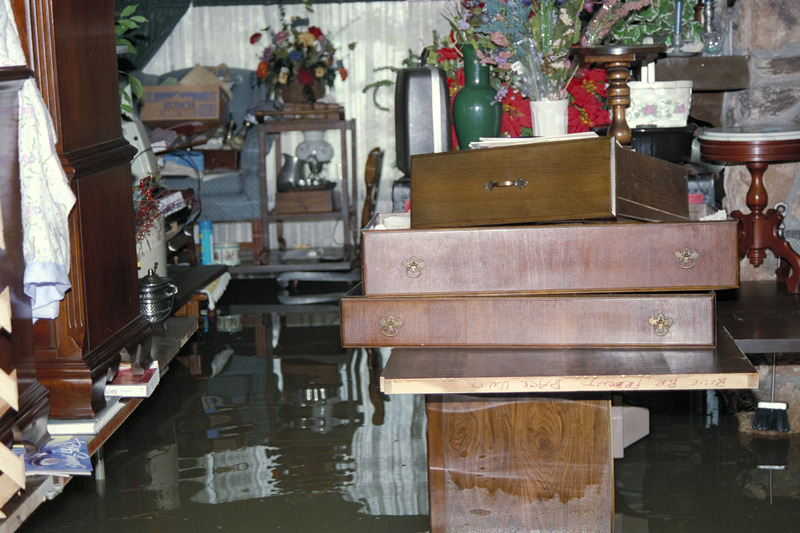 Fast action is the way to prevent extensive or full replacement when water damage happens. 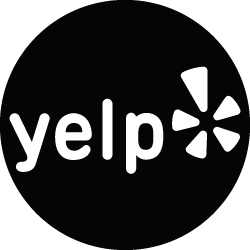 Why Call Madison Property Restoration? Water damage and mold mitigation are our specialty, we deal with it on a daily basis. We know what to do to help you protect your property from further damage. Mold can start growing in as little as 72 hours from the time a property gets wet. Fast action by a team that knows what they’re doing is the key to keeping the damage to a minimum. Anti-Microbial Application – Insurance Adjuster Coordination – Full Reconstruction Services.